Take advantage of Bluetooth technology to print images wirelessly from your MacBook to a Polaroid PoGo printer. To print to the PoGo, first you need to pair it with your MacBook. 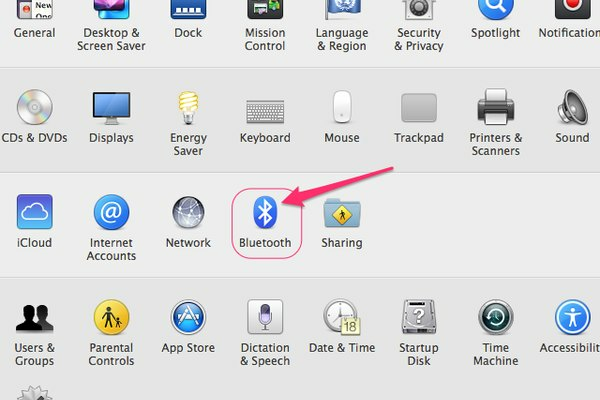 All Bluetooth pairing on Mac computers is handled using the Bluetooth section of the System Preferences panel. Press and hold the Power button on the PoGo to turn on the device and set it to discoverable mode. The printer must be turned on and set to discoverable mode before your MacBook can recognize it. Click the Apple menu in the top corner of the MacBook screen and select System Preferences. 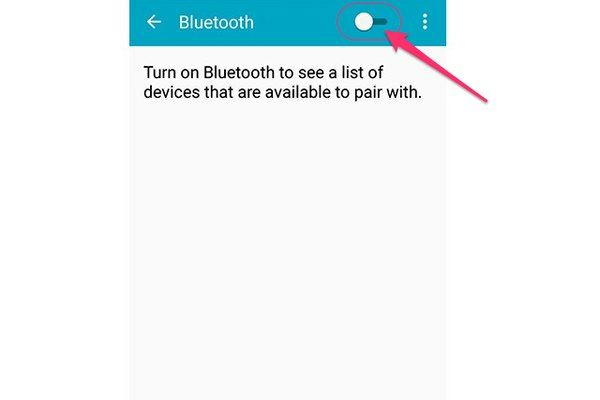 Select Bluetooth to open the Bluetooth settings panel. 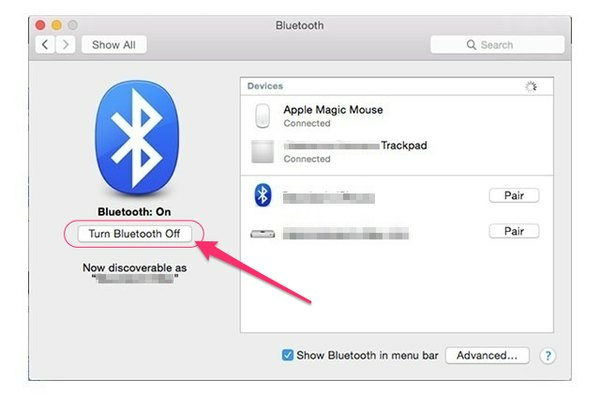 Click the Turn Bluetooth On button if Bluetooth functionality is not already enabled. 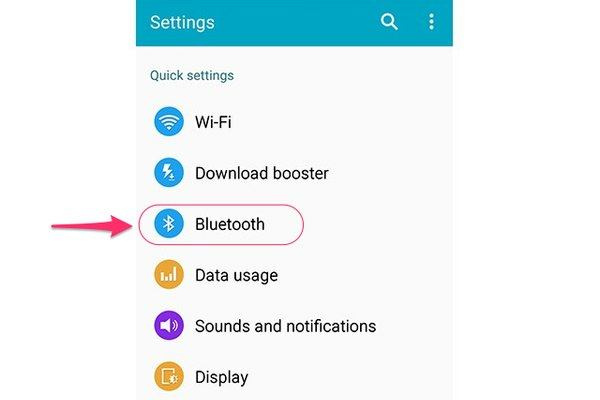 Skip this step if the button says Turn Bluetooth Off. Select the Polaroid PoGo printer on the list of available devices and then click the associated Pair button. Enter the PoGo's passcode to finish pairing the printer with your MacBook. The default passcode for PoGo printers is 6-0-0-0. You can also pair the PoGo printer with other Bluetooth-enabled devices, including smartphones and tablets. How you do this is essentially the same whether you're using a device running iOS, Android or Windows Phone operating system. Turn the PoGo on, open the Settings app on your mobile device and tap Bluetooth. Toggle the Bluetooth switch to the On position to enable Bluetooth. When Bluetooth is turned on, the device automatically scans for the PoGo and other devices within range. Tap the PoGo on the list of available devices and touch Pair. Enter the pairing code 6-0-0-0 when prompted. 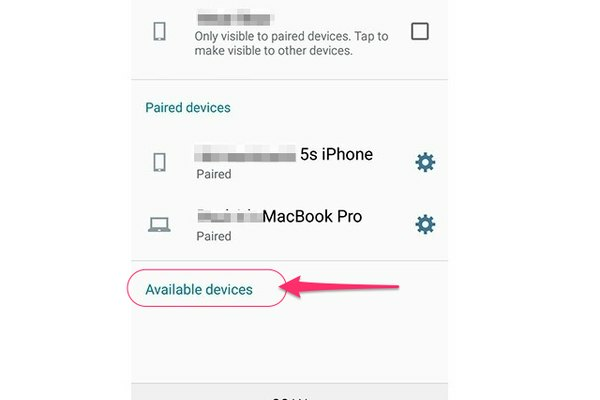 Screen images vary from device to device depending on the operating system you use and whether you have a third-party launcher installed. If you experience problems pairing the PoGo to your computer, take a moment to perform a few basic troubleshooting procedures. Make sure the PoGo is charged. A low battery level in the device prevents it from communicating properly with the MacBook. 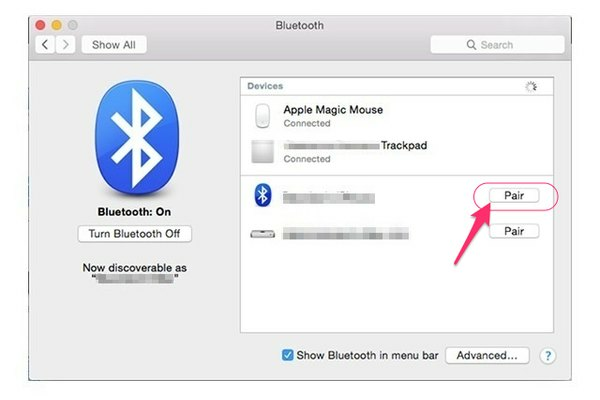 If the PoGo doesn't appear on the list of Bluetooth devices on the MacBook, click the Turn Bluetooth Off button in the Bluetooth settings panel and then click Turn Bluetooth On to re-enable it. Restart the computer if the problem persists. Bluetooth devices have a maximum range of roughly 30 feet. Move the PoGo and MacBook closer together if they are located near the limit of this range.